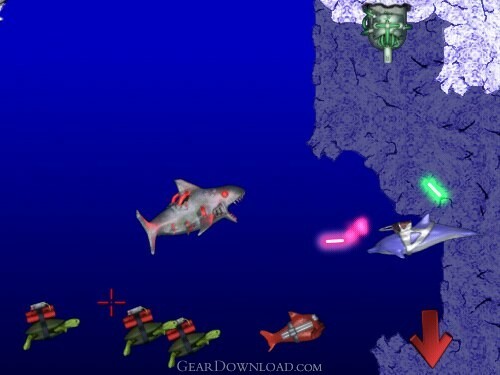 Laser Dolphin (for Windows) - Take control of Laser Dolphin for action, adventure, and underwater fun. This download (laserdolphindemosetup.exe) was tested thoroughly and was found 100% clean. Click "Report Spyware" link on the top if you found this software contains any form of malware, including but not limited to: spyware, viruses, trojans and backdoors. Tasty Planet (for Windows) 1.2.0 - Grow bigger and bigger while eating everything in the world. Tasty Planet (for Mac) 1.2.0 - Grow bigger and bigger while eating everything in the world. Zzed 1.0 - Does space waste management sound like a good carrier to you? Sign up now!